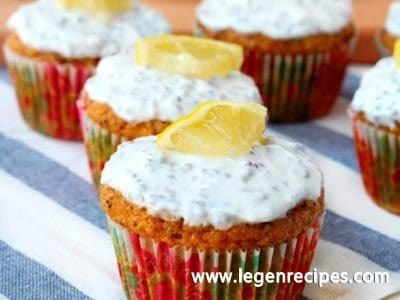 Lemon Poppy Seed Muffins with Greek Yogurt Frosting. Incredibly moist lemon poppy seed muffins, topped off with a delicious frosting, are sure to be the hit of your Easter brunch! These muffins have a delightful lemony flavor and the Greek yogurt frosting gives these babies the perfect amount of sweetness. 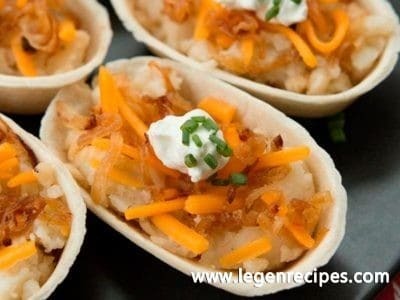 Preheat oven to 400 degrees F. and prepare a muffin baking pan with cooking spray or muffin cups. Combine sugar and lemon zest in a medium bowl. Use your fingers to rub zest into sugar, which will create an increase in the citrus flavor. Whisk in the flour, baking powder, salt and poppy seeds. In a separate mixing bowl, stir together eggs, coconut oil, applesauce, milk and lemon juice. Pour the liquid ingredients into the dry ingredients. 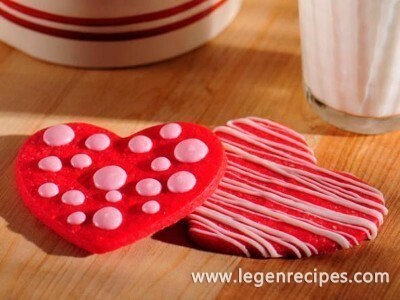 Gently stir to combine and only until the flour is fully incorporated into the liquid. Do NOT overmix. Bake muffins for 15-20 minutes and until tops are golden and a toothpick inserted in the center of a muffin comes out clean. Let the muffins cool for 5 minutes in the muffin pan, then transfer the muffins to a baking rack to cool completely. While muffins are baking, stir together frosting ingredients. Once muffins are completely cooled, spread frosting over tops of muffins and garnish with a small lemon slice- enjoy!